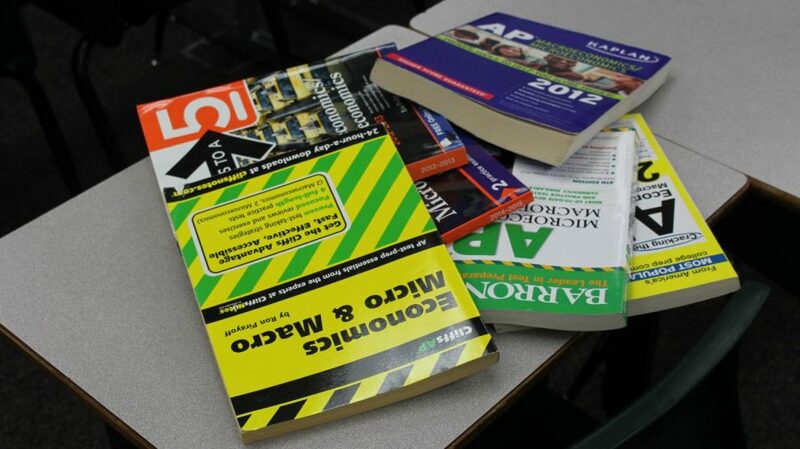 There are a plethora of preparation books that students have used to aid them in achieving high scores on these AP exams. Students struggling to get a desired grade in AP or IB courses have long been able to find solace in the promise of a higher grade if they received a high-enough score on their eventual test. However, Granite Bay High administrators are considering putting an end to this teacher-implemented policy starting next year. In the mathematics department, AP Calculus and IB Mathematics teacher Scott Becker gives out grade changes based on the grade students have in the class and the score they receive on the test. When students receive their grade on the College Board or IBO portal, they can then submit a grade change request to Becker. However, under the new grade change policy, this would no longer be possible. In Becker’s case, regardless of the grade received on an AP Calculus or IB Mathematics exam, a student’s corresponding quarter grade can’t be changed. Becker said he disagrees with the new proposal. While Becker is not in favor of the policy change, AP European History teacher Michael Valentine feels differently. He said the new proposal will encourage equity between different teachers instructing the same subject. One of the reasons Valentine doesn’t award grade changes is the large pass rate of his class and the immense amount of work it would entail. It isn’t the only problem he faces, however. Valentine said he would have to round up grades on a case-by-case basis. Makaela Levine, a senior, is in favor of grade changes from AP/IB tests. Levine is against the new grade-change ban, even as a graduating senior. She also agrees with Becker that the point of an AP/IB class is to prepare students for the respective test. On the other hand, Faraaz Godil, a junior, can understand the administration’s rationale. That being said, however, he said there is no need for students to be unable to benefit from grade changes. 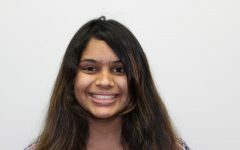 “Personally, I think that if you excelled on the test, your grade in the class should be changed,” Godil said. “However, this should also be based upon the teacher’s discretion on your work ethic.